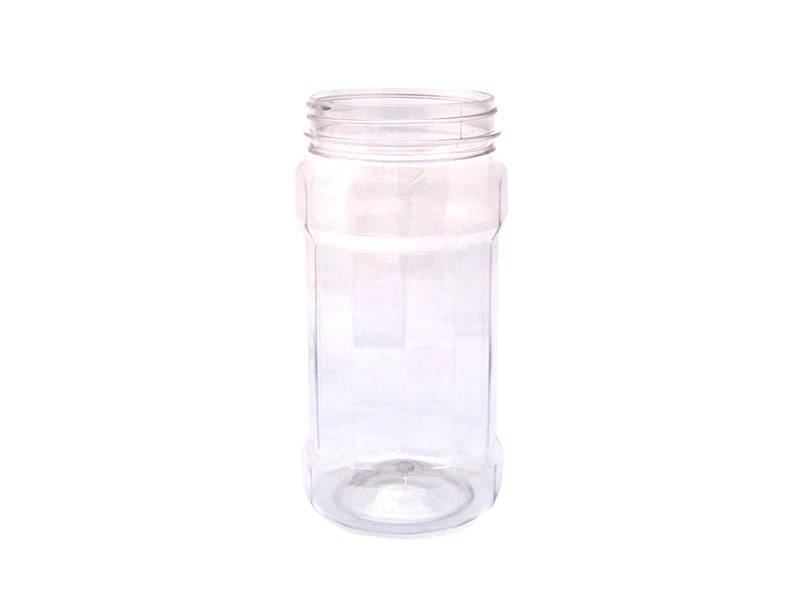 This multisided jar has 12 sides. Holds around 350g of most sweets. Measures 15.5cm tall by 8cm at widest.